Business websites | Be the best! Franck Saurel is an Opera singer at Glyndebourne UK. Also appearing in several French movies and television programmes and commericals. We developed a digital profile including, a multi-language, (FR, EN, ES), multi-platform website, Wikipedia and being number one in any Internet search. 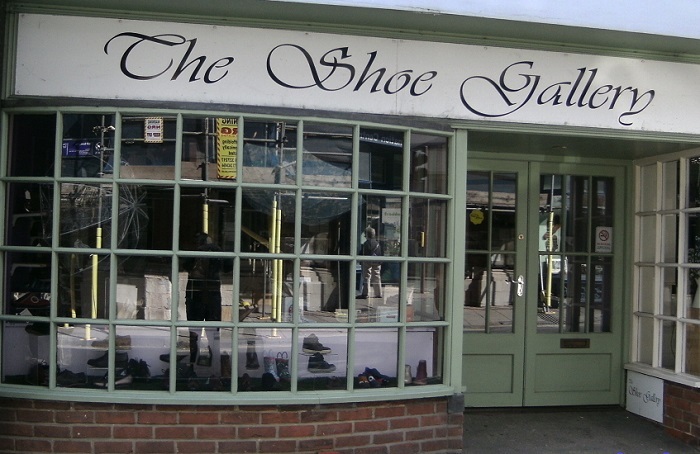 The Shoe Gallery is an independent shoe shop based in Lewes, East Sussex U.K. The website profile includes multiple SEO categories such as men’s shoes, women shoes and children shoes. The website is number one in all Internet searches. 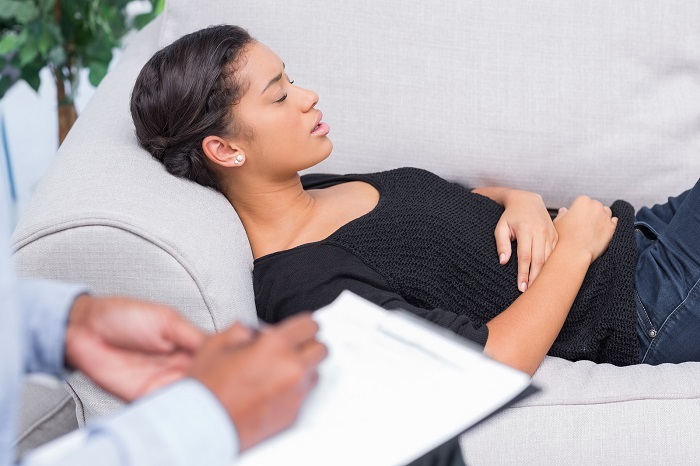 Mind Body Harmony is a group of complementary medicine therapists. We re-designed and developed a new website including working SEO and an improved digital presence. The website is on the first page of an Internet search. Congratulations, you are visitor 3642 to this page! !